With Clear Choice Technical Services, premium-class copiers are highly affordable! We represent many of the world’s most trusted brands and we’re making sure our prices fit all budget size. We believe that the best products and services should be made available to everyone. No large upfront cost and we’ll even provide you with exceptional technical care to ensure your machine’s all-time efficiency. Our company has been servicing schools, offices, and businesses all over US for more than 20 years. We’ve got more than 60 service locations in various states and our entire fleet is composed of more than 6,000 highly-skilled technicians. We provide fast, and sure-fire solutions to all types of equipment problems. We conduct on-site repair anywhere, anytime. Lease with us and get best price guarantee! You’ll be provided as well with the best maintenance service through a very affordable package that already includes labor, parts, and consumables. Copier upgrade is also a breeze! 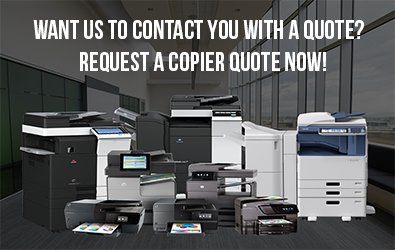 This gives you the continuing advantage of using the newest copier functionalities and features to further increase efficiency and productivity in your office. You’re also welcome to rent a copier for a few days or weeks. 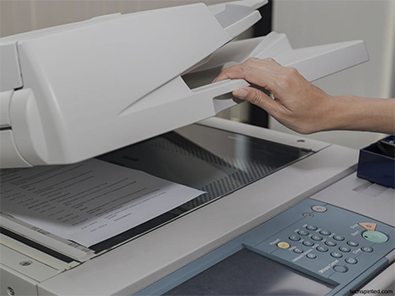 Now, it’s totally worry- and hassle-free for you since we don’t require a contract for short-term copier services. You’ll receive a high-performing machine along with toner and our best technical support. Check out our company’s best leasing options and call(619) 268-4477! With Clear Choice Technical Services, you’ll enjoy more benefits and savings!